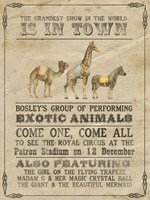 Lions, Tigers and Bears...oh my! 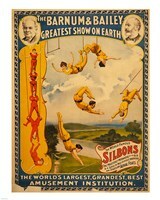 Add in some clowns and a Ring Master and you've got yourself a fantastic little circus. 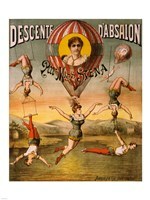 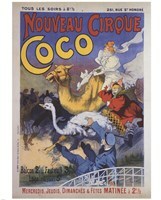 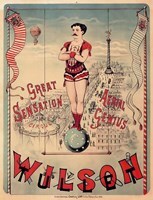 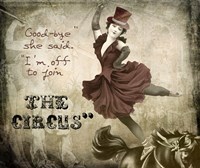 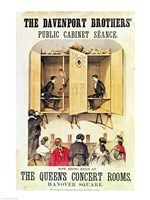 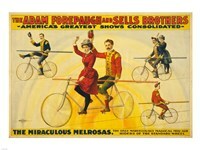 The circus has been a beloved pastime for many people of all ages. 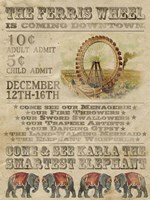 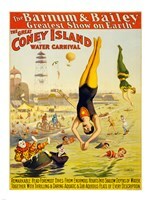 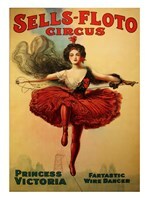 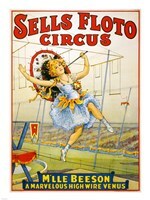 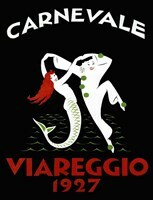 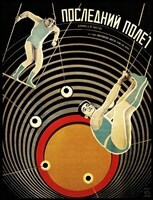 These vintage circus poster advertisements are great for adults and children alike. 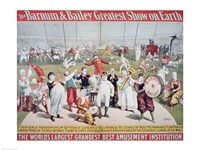 From magic to Barnum & Bailey there are plenty to choose from.